Corruption free india is the dream of all of us. We all are suffering due to corruption by many ways. And still we are not giving any type of attention to it. Please don't ignore. Do every possible thing to fight corruption in your every day life. Always keep in mind that you will not do any kind of thing which will promote or encourage corruption. Corruption free india is the dream of all of us. And together..one day..we will make it!!! Corruption poses a serious development challenge. In the political realm, it undermines democracy and good governance by flouting or even subverting formal processes. Corruption in elections and in legislative bodies reduces accountability and distorts representation in policymaking; corruption in the judiciary compromises the rule of law; and corruption in public administration results in the inefficient provision of services. It violates a basic principle of republicanism regarding the centrality of civic virtue. More generally, corruption erodes the institutional capacity of government as procedures are disregarded, resources are siphoned off, and public offices are bought and sold. At the same time, corruption undermines the legitimacy of government and such democratic values as trust and tolerance. Corruption undermines economic development by generating considerable distortions and inefficiency. In the private sector, corruption increases the cost of business through the price of illicit payments themselves, the management cost of negotiating with officials, and the risk of breached agreements or detection. 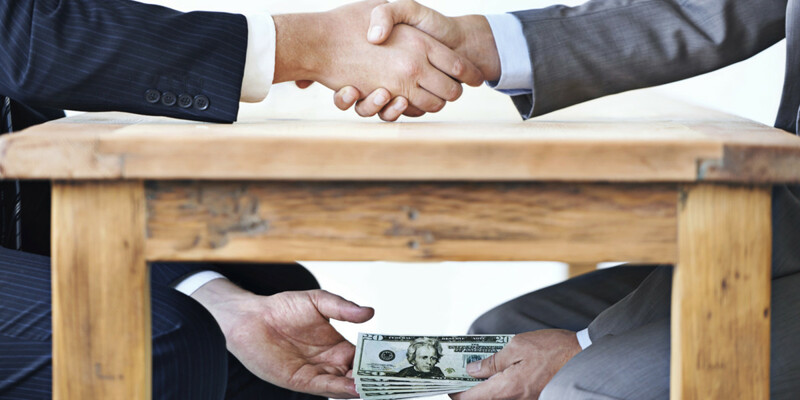 Although some claim corruption reduces costs by cutting bureaucracy, the availability of bribes can also induce officials to contrive new rules and delays. Openly removing costly and lengthy regulations are better than covertly allowing them to be bypassed by using bribes. Where corruption inflates the cost of business, it also distorts the playing field, shielding firms with connections from competition and thereby sustaining inefficient firms. Economists argue that one of the factors behind the differing economic development in Africa and Asia is that in the former, corruption has primarily taken the form of rent extraction with the resulting financial capital moved overseas rather than invested at home (hence the stereotypical, but often accurate, image of African dictators having Swiss bank accounts). In Nigeria, for example, more than $400 billion was stolen from the treasury by Nigeria's leaders between 1960 and 1999. University of Massachusetts researchers estimated that from 1970 to 1996, capital flight from 30 sub-Saharan countries totaled $187bn, exceeding those nations' external debts. (The results, expressed in retarded or suppressed development, have been modeled in theory by economist Mancur Olson.) In the case of Africa, one of the factors for this behavior was political instability, and the fact that new governments often confiscated previous government's corruptly-obtained assets. This encouraged officials to stash their wealth abroad, out of reach of any future expropriation. In contrast, Asian administrations such as Suharto's New Order often took a cut on business transactions or provided conditions for development, through infrastructure investment, law and order, etc. 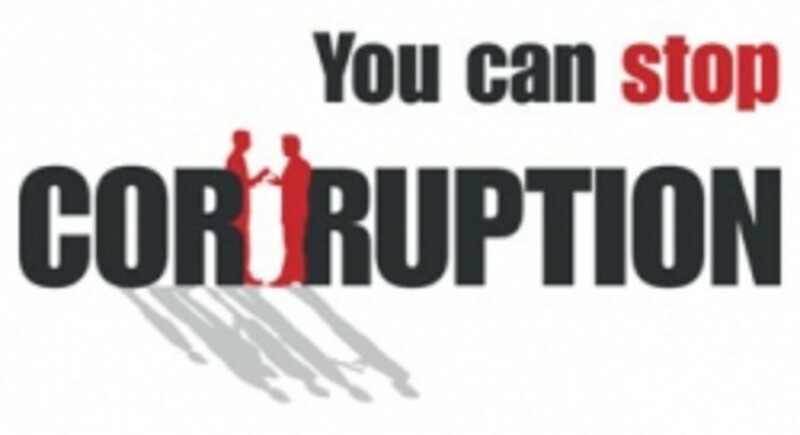 Do you join the "India Against Corruption" movement? 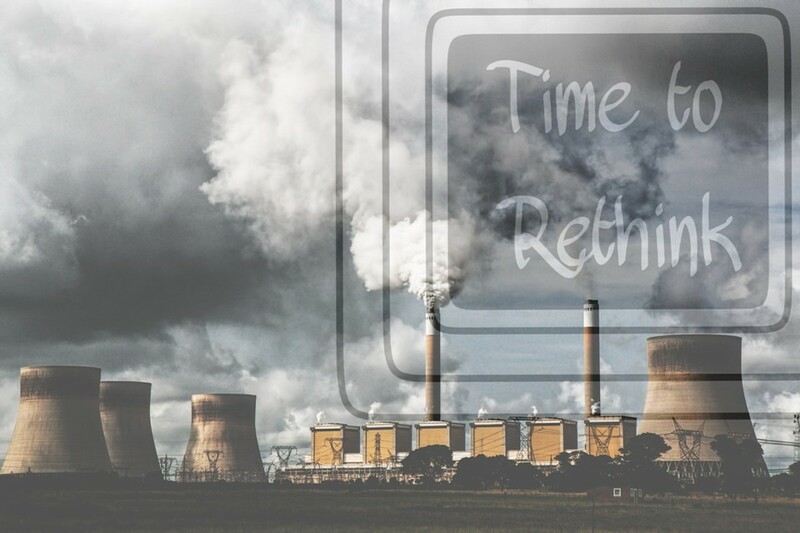 Corruption facilitates environmental destruction. Corrupt countries may formally have legislation to protect the environment, it cannot be enforced if officials can easily be bribed. The same applies to social rights worker protection, unionization prevention, and child labor. Violation of these laws rights enables corrupt countries to gain illegitimate economic advantage in the international market. The Nobel Prize-winning economist Amartya Sen has observed that "there is no such thing as an apolitical food problem." While drought and other naturally occurring events may trigger famine conditions, it is government action or inaction that determines its severity, and often even whether or not a famine will occur. Governments with strong tendencies towards kleptocracy can undermine food security even when harvests are good. Officials often steal state property. In Bihar, India, more than 80% of the subsidized food aid to poor is stolen by corrupt officials. Similarly, food aid is often robbed at gunpoint by governments, criminals, and warlords alike, and sold for a profit. The 20th century is full of many examples of governments undermining the food security of their own nations - sometimes intentionally. The scale of humanitarian aid to the poor and unstable regions of the world grows, but it is highly vulnerable to corruption, with food aid, construction and other highly valued assistance as the most at risk. Food aid can be directly and physically diverted from its intended destination, or indirectly through the manipulation of assessments, targeting, registration and distributions to favour certain groups or individuals. Elsewhere, in construction and shelter, there are numerous opportunities for diversion and profit through substandard workmanship, kickbacks for contracts and favouritism in the provision of valuable shelter material. Thus while humanitarian aid agencies are usually most concerned about aid being diverted by including too many, recipients themselves are most concerned about exclusion. Access to aid may be limited to those with connections, to those who pay bribes or are forced to give sexual favours. Equally, those able to do so may manipulate statistics to inflate the number beneficiaries and syphon of the additional assistance. Other Areas: Health, Public Safety, Education, Trade Unions, Etc. 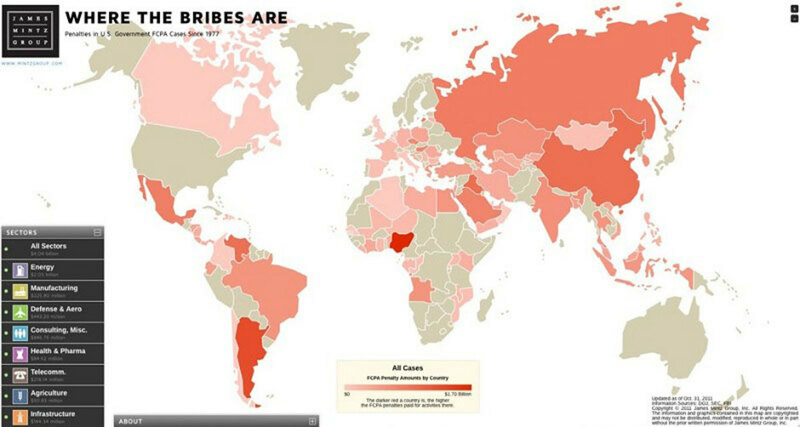 Corruption is not specific to poor, developing, or transition countries. In western countries, there have been cases of bribery and other forms of corruption in all possible fields: under-the-table payments made to reputed surgeons by patients willing to be on top of the list of forthcoming surgeries, bribes paid by suppliers to the automotive industry in order to sell poor quality connectors used for instance in safety equipment such as airbags, bribes paid by suppliers to manufacturers of defibrillators (to sell poor quality capacitors), contributions paid by wealthy parents to the "social and culture fund" of a prestigious university in exchange for it to accept their children, bribes paid to obtain diplomas, financial and other advantages granted to unionists by members of the executive board of a car manufacturer in exchange for employer-friendly positions and votes, etc. Examples are endless. These various manifestations of corruption can ultimately present a danger for the public health; they can discredit certain essential institutions or social relationships. There have also been cases against (members of) various types of non-profit and non-government organisations, as well as religious organisations. 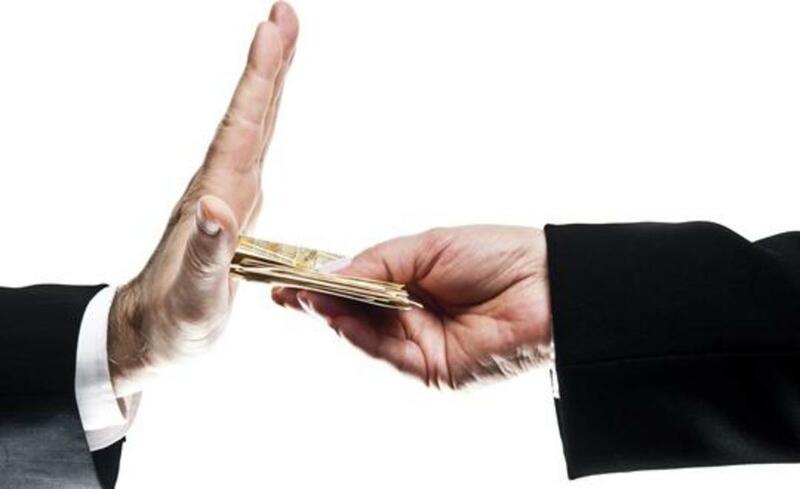 Ultimately, the distinction between public and private sector corruption sometimes appears rather artificial and national anti-corruption initiatives may need to avoid legal and other loopholes in the coverage of the instruments. Govt of India put a condition that 25 lakhs of people support is needed to implement "LOKPAL-BILL". For this we just have to give a missed call(free) to the number 00912261550789. After giving a missed call ( this call gets cut automatically) to this number you immediately receive a thanks message. Please forward this message to make India "corruption free"..
Do you think we can stop corruption in India? Thank you for giving such a beautiful essay on this topic . This essay is really helpful form project work . Corruption is a major issue in all countries for all the reasons you give, particularly the impact on the environment. In Britain it certainly exists, but covertly and secretly, and the penalties can be severe when offenders are flushed out. This is the only way to control this social disease - harsh penalties when uncovered. But if the police, law-makers and judiciary are involved, the detection and prosecution of the more powerful offenders is difficult, if not impossible. A good lens, raising important moral points. Corruption is corroding the institutions and systems in many countries and therefore a concerted effort to recognize the danger and destroy corruption is the need of the hour. This lens prepares the ground with an excellent presentation of the problem. Thanks ! An important Lens about a very important problem of society. Thumbs Up.